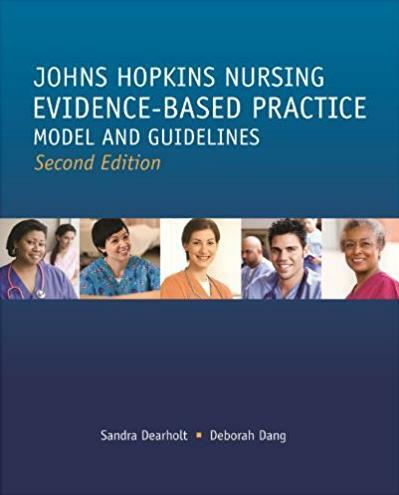 This book presents an up-to-date look at the application of the Neuman Systems Model in nursing education and practice, with emphasis on social change, current trends, and future nursing needs. 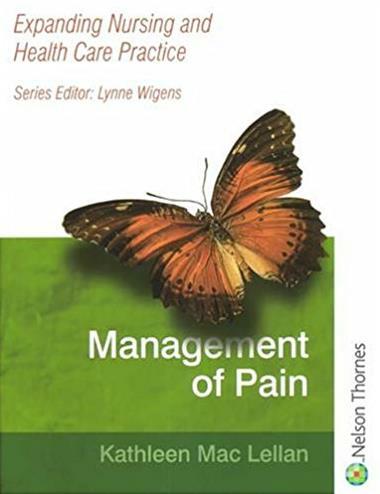 It includes specific guidelines for providing holistic systems based perspective for optimal client system care. Through the contributions of an international contingent of authors, the text offers diverse viewpoints of global health care concerns relevant to the 21st century. 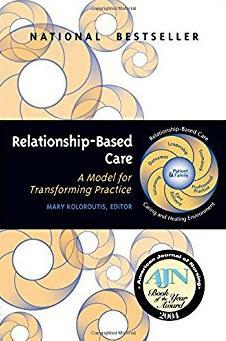 For clinicians, researchers, and administrators in all health care disciplines.